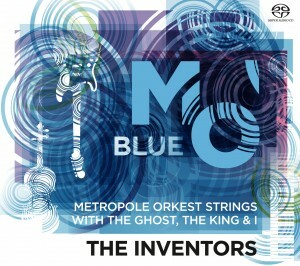 Cd ‘The Inventors’ now available! 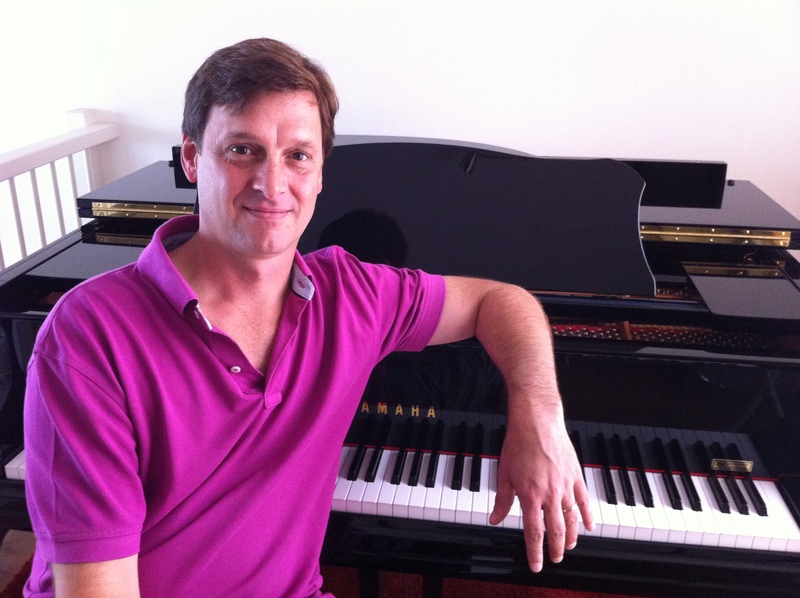 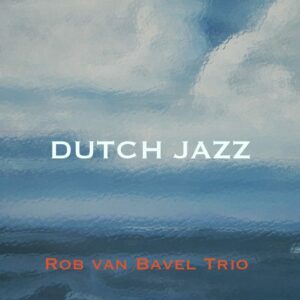 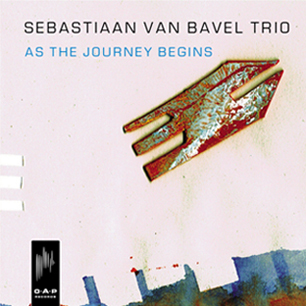 Anniversary CD Rob van Bavel Trio released! 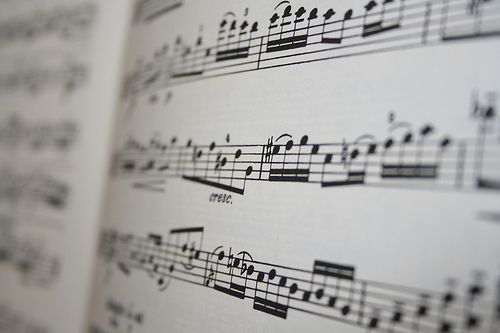 for more information about the trio please click here! 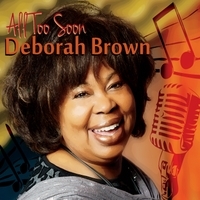 Previously unreleased/now available on Cdbaby! 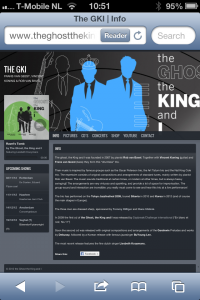 Download a single track or the entire album at Cdbaby.com!